Do you need to mount your camera in a crazy way? On a car? Car mount rentals, CHECK! Off a window? Suction cup mounts, CHECK! Time lapse video? Motion control head rentals, CHECK! If you are looking for camera heads & mounts, we’ve got it. Call us, we like a challenge. 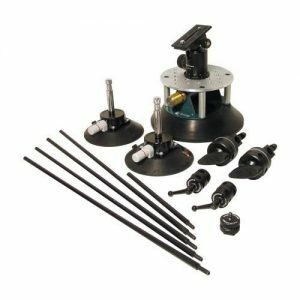 Do you need to mount a Red Epic or any other heavy system to a car, or anything else that needs suction cups? This monstrous 10″ suction cup is almost the size of a pie plate and will hold 40lbs rock steady. 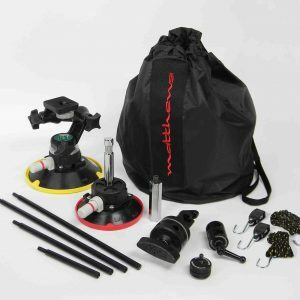 Includes dual suction cup strut systems and a heavy duty ball head for a complete package. Do you need to rent a car or suction mount for your DSLR or other light weight video camera? 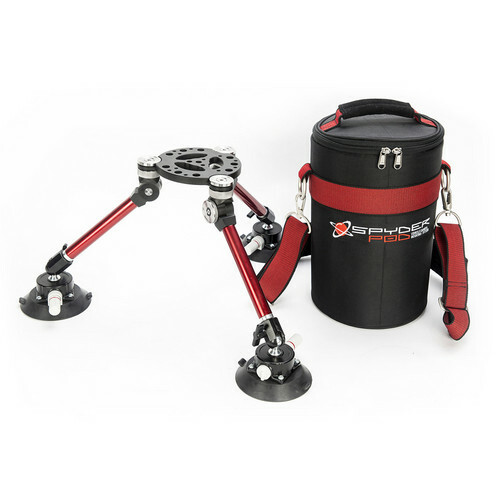 This brilliant little system attaches snugly and holds up to 8lbs. 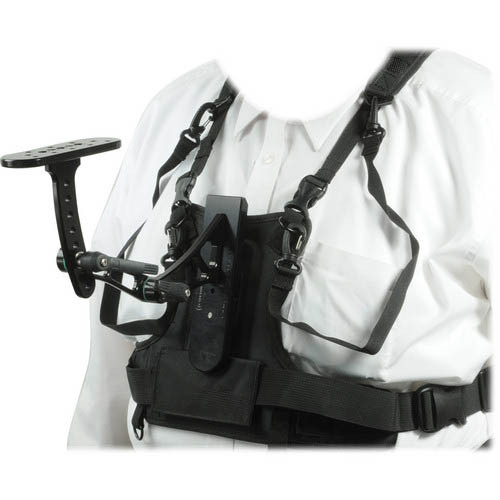 For extra security it includes a second suction mount that attaches to the shoe mount of the camera to give vertical stability. 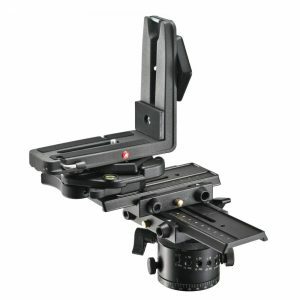 Want to mount your DSLR or light video camera or heck even just a GoPro on something smooth and flat? 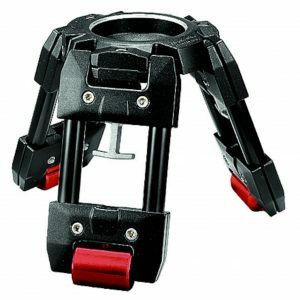 We’ve got you, just rent the Freedom360 suction cup mount! Easy peasey lemon squeezy! Mount a camera a whole bunch of different ways on a car, window, table or other smooth surface with this multi leg suction mount. Rent a panorama camera head for perfect spherical reproduction of a scene! 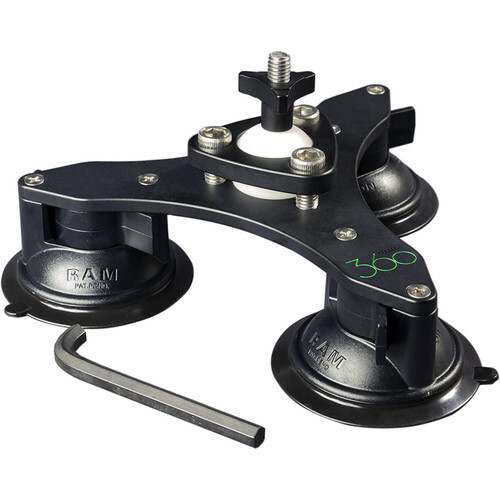 Rent this suction mount for placing DSLR cameras inside cars, on glass, or any other smooth surface. Use it on the outside of a car with safety strapping in low to medium speeds or with GoPros as fast as you like. Rent a tripod wheel set, sometimes referred to as a dolly, for moving your camera around on set. 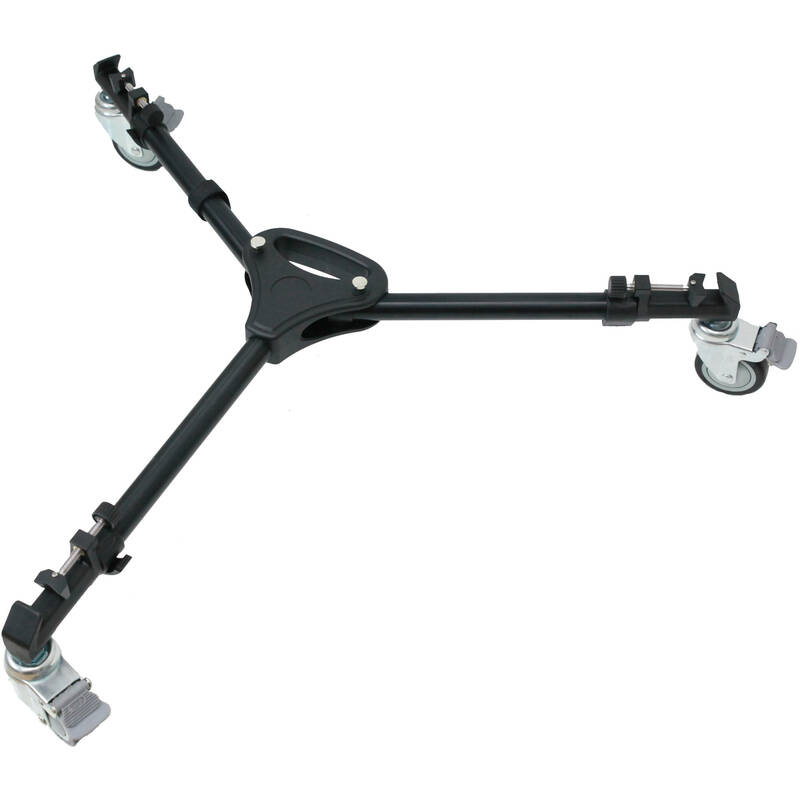 This type of dolly is NOT meant to give a movement smooth enough to use during live filming, it’s simply for rolling a heavy tripod and camera kit around for repositioning. You’ll either need a doorway dolly, track dolly or slider for that purpose. Put your camera right down to the ground for those low angle shots with a hi hat. Easy to use, we can also kit it out with a head, or use your own. 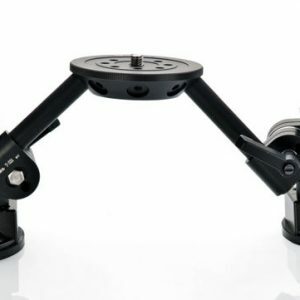 Do you need to rent a remote pan tilt head for video for a live event, or for motion control for timelapse or automation? 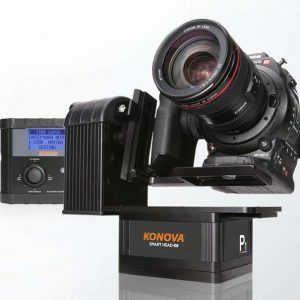 This Konova 2-Axis head and controller system is light, portable and affordable. It can even be run on any jib or crane with a 3/8-16 base. 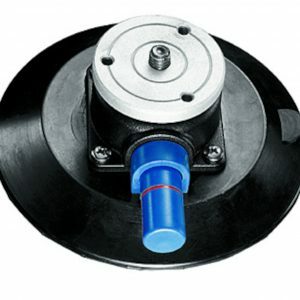 Add it to the Konova motor slider kit for a full 3 Axis motion control system. Want to mount a DSLR on glass like a car windshield or any other smooth surface? This mount will do the job.